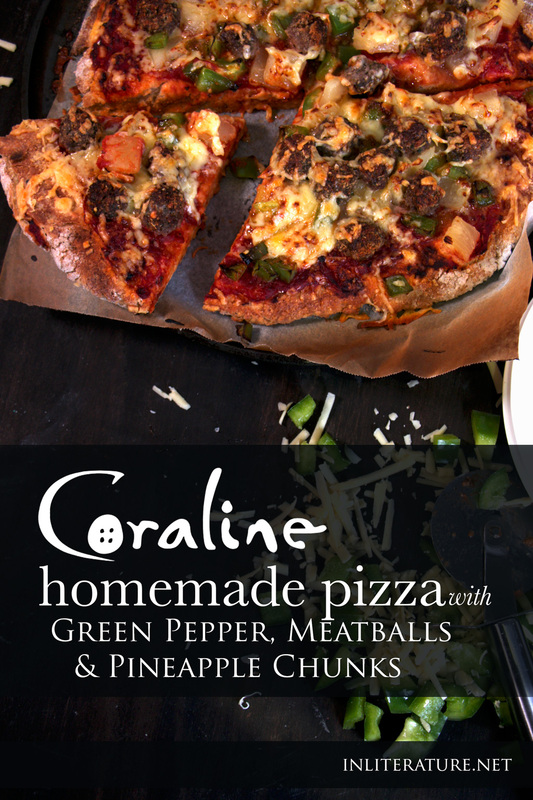 Coraline’s dad tends to throw together some ‘strange’ ingredients, in her eyes, onto pizzas, like meatballs, pineapple and green pepper. If you’re throwing a Coraline party for Halloween this year, take inspiration from her dad’s pizza skills, and set out a pizza making table. Have single serve pizza bases already prepped or store bought, then have a range of toppings available in bowls. How much you put out will depend on the number of people you have. 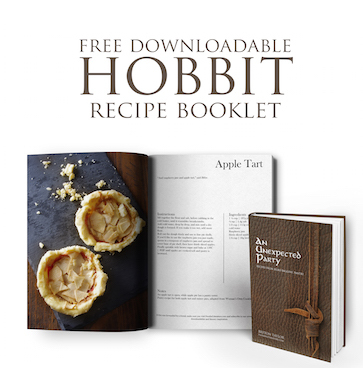 Start by making your pizza dough (alternatively you can use a store bought pizza base). Make the meatballs by mixing together the ground beef, italian herbs, breadcrumbs and egg, then form into small balls and set aside. Oil a pizza pan and place the pizza base on. Use a spoon to smooth on the pizza sauce, then top with the meatballs, pineapples and green peppers. Sprinkle on the mozzarella cheese and pop in the oven for ~20 minutes, turning on the grill for the last 5 minutes to make the cheese golden brown.